The Barn Gallery is YoloArts' newest exhibition space located at the Gibson House property. Committed to supporting the expansion of vibrant cultural and fine arts programming, YoloArts' Barn Gallery will feature a diverse and inclusive representation of emerging and established artists. A newly renovated and modern space, The Barn Gallery offers 1,400 square feet for exhibitions, performances, presentations and more. 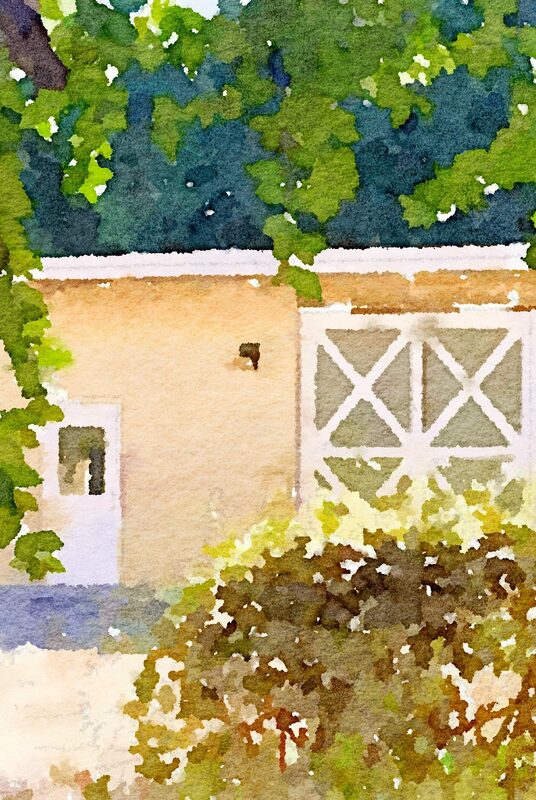 For more information about The Barn Gallery and volunteer opportunities, contact Janice Purnell, YoloArts' Associate Director, at jpurnell@yoloarts.org. 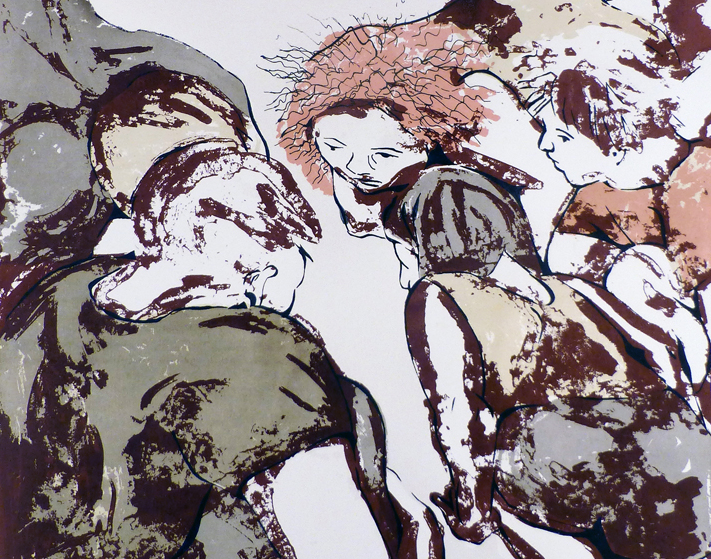 Featuring work by artists from The California Society of Printmakers and TANA, Taller Arte del Nuevo Amanecer, Woodland. A group show that invites artists to submit artwork presenting a different way of looking at and expressing Yolo County, the place in which they live, work and play.